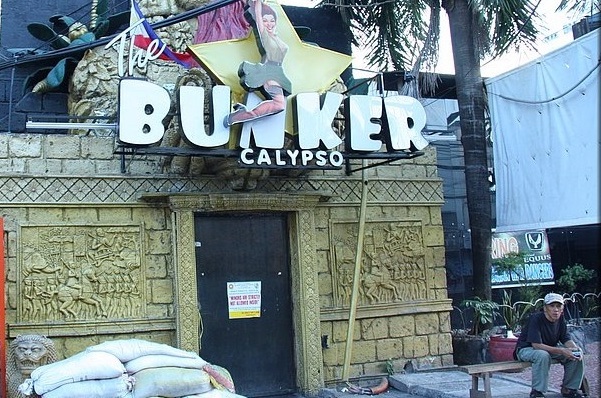 The Bunker was formally known as Cambodia Bar and after some time its name was changed to Bunker Bar. This was a interesting choice for management as the term bunker leaves customers to use their imagination as to what to find when stepping "down into the bunker". 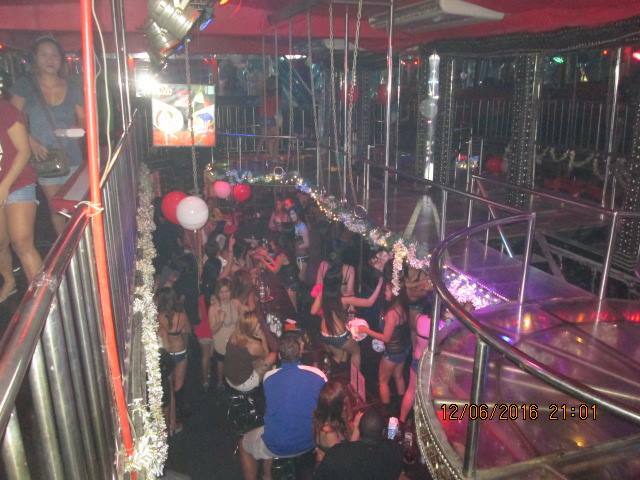 This bar has a friendly manager and plays modern music from top hits and techno that create a vibrant atmosphere. With around 60 performers and invigorating props the girls often use military style costumes and styles to create a stimulating atmosphere. 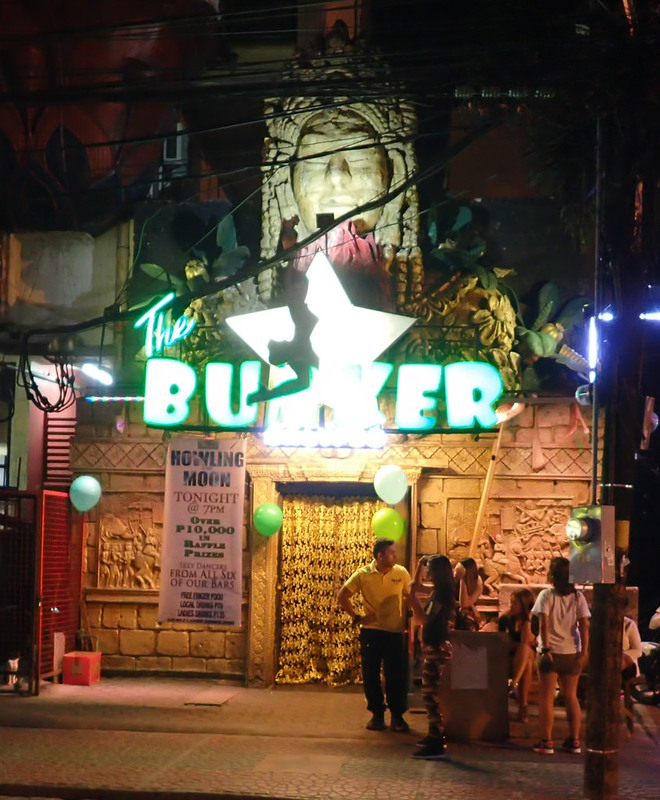 The bar has no happy hour but these Angeles City bar girls make up for this.